I Love My 2nd Job! On the weekend I work at a Gourmet Food and Gift Store, every now and then I can make really delicious samples. Last weekend was super awesome, because my Manager, told me to get creative and make sampling fun this weekend. I was super stoked, however we were sampling snacks. I was thinking, how would I be able to make sampling fun with snack items? A long time ago (2007-2009) I brought a cookbook called “Party Appetizers: Small Bites, Big Flavors” by Tori Ritchie. One of the recipes in the book is Rosemary Almonds, which is super easy to make; all you need is butter, garlic, rosemary, and salt, pepper, and Worcestershire sauce. These almonds have a subtle flavor but are still delicious. The rosemary left the store smelling comfortable, warm and inviting. Add Butter to skillet and melt at medium heat * if you use Olive oil add before the butter. Add in almonds, salt and pepper. Stir until almonds are well coated for 1 min. Add Worcestershire sauce & Shake pan vigorously. Then stir until almonds are glossy(~1min). Transfer Almonds from the skillet to a baking sheet and back for 8-10 minutes. 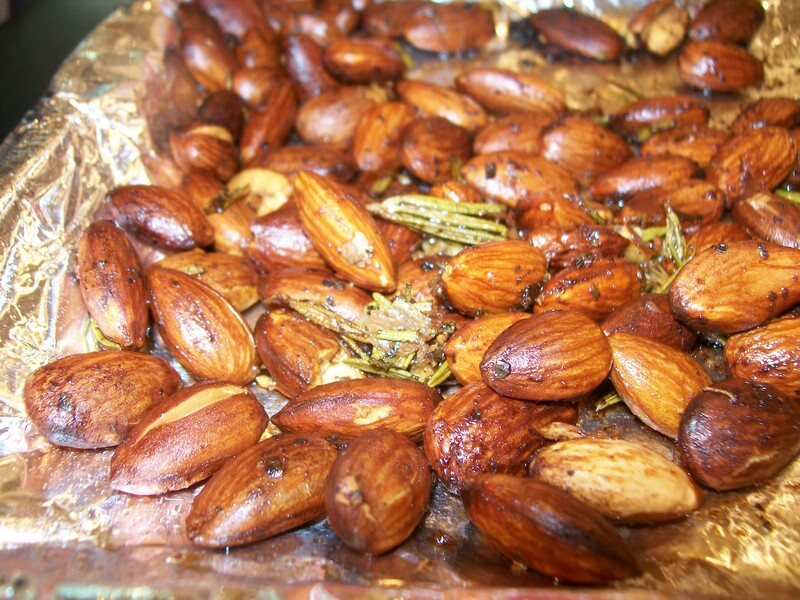 Allow the almonds to cool,than remove almonds from the baking sheet and Serve. These almonds can be stored up to 2 days in an air-tight container. Since they taste so amazing you won’t need to store them. Great for a quick appetizer when guest come over or if you are trying to be healthy. Even though, I think the butter defeats that aspect of a healthy snack. This recipe can be adjusted for vegans/vegetarians. Just omit the butter and use Earth Balance Baking Sticks or spread. I would suggest the olive oil based ones since this is a savory snack. I hope you enjoy this recipe as much as my customers did. I had on customer come back for 5ths . Customer: So what are you sampling today? 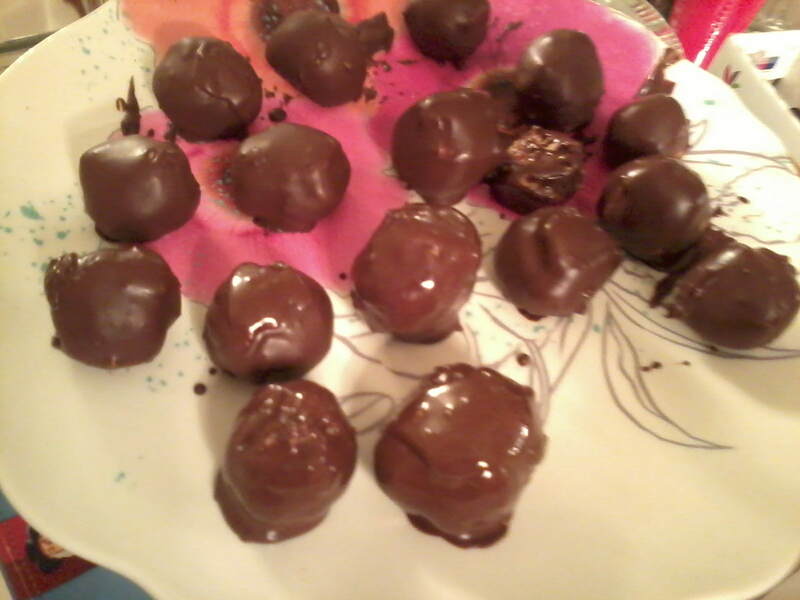 Me: We made them in our kitchen. Customer: So you get paid to prepare gourmet nuts? Me: Yes, and so far everyone seems to be enjoying my nuts in their mouth. as described in folklore. Rosemary is known to increase circulation and increase touch sensitivity. In artist renderings of Aphrodite/ Venus the goddess of love is believed to be clutching sprigs of Rosemary in her hand. During medieval times women use to bathe with rosemary to entice their lovers of past memories. In Shakespeare Ophelia states after finding out about Hamlets death “There’s rosemary, that’s for remembrance; pray, love, remember: and there is pansies. that’s for thoughts.” Rosemary is for love and remembrance.